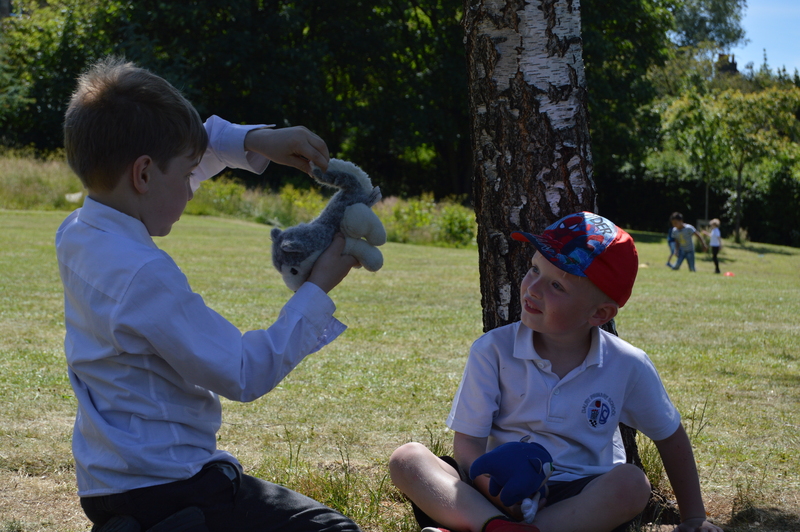 To celebrate the end of term and the school year P1 and P2 went on a Teddy Bear’s picnic to Harrison park. They had a great time. Thanks to all the parents, helpers and teddies for making it a great day. 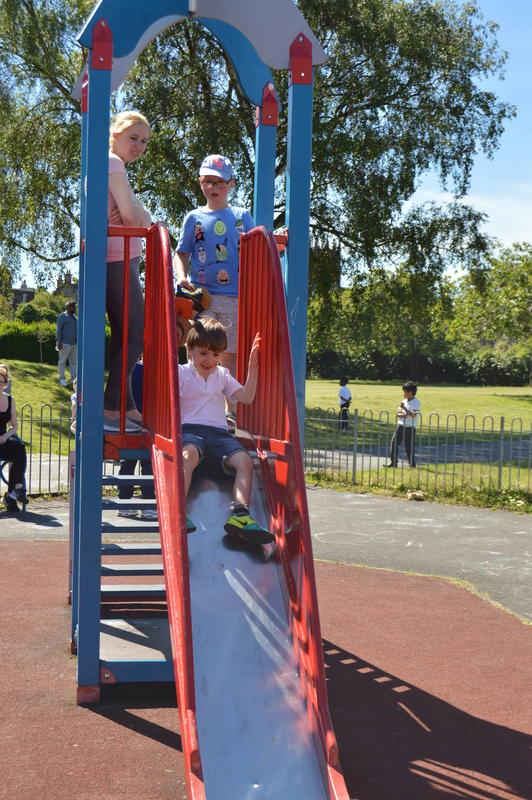 This entry was posted in News, Primary 1A 2017-18, Primary 1B, Primary 2A, Primary 2B on Jun 28, 2018 by Dalry Primary Edinburgh. 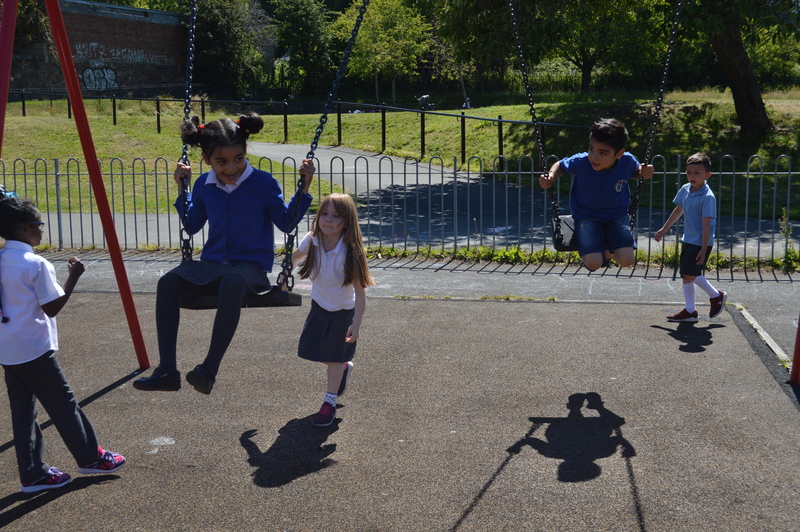 Recently most of our classes have been out in the playground playing with all our new loose play equipment. 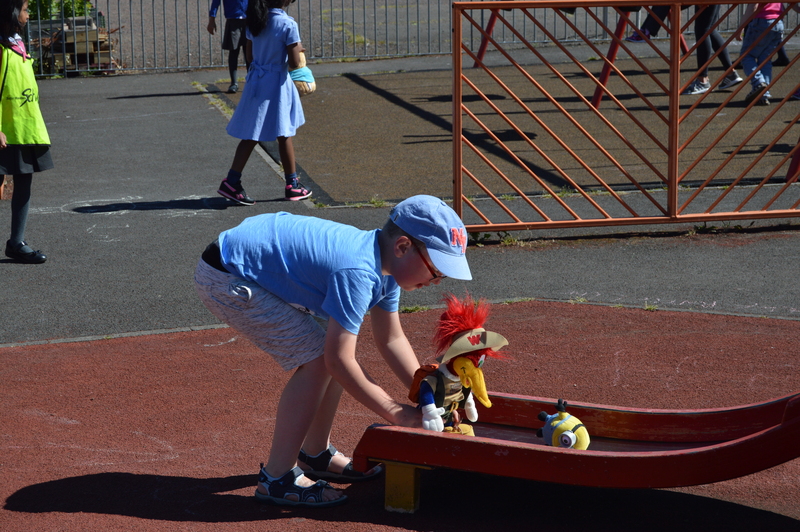 The children have shown their fantastic creativity and made up all sorts of interesting structures and games. 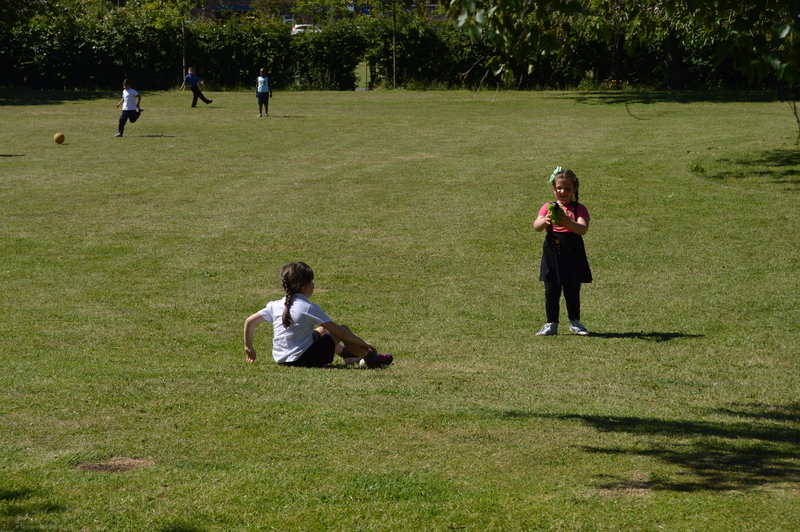 They will be lots more opportunities for classes to go out again! 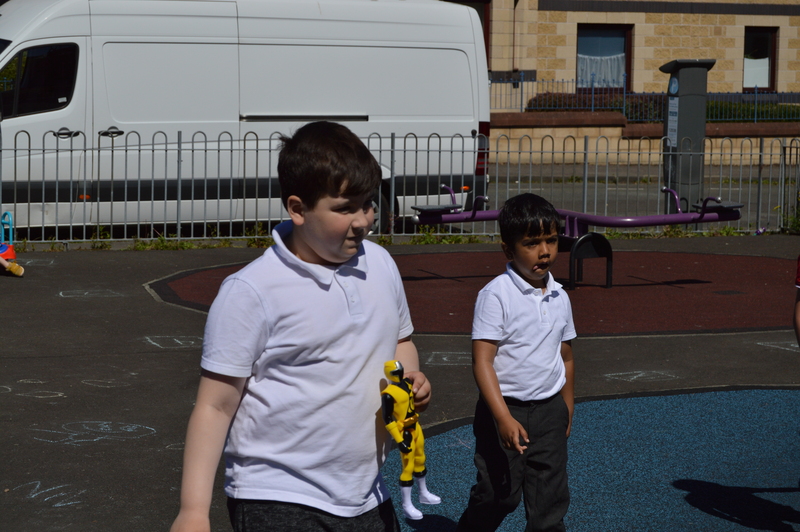 This entry was posted in News, Primary 2A, Primary 2B, Primary 4, Primary 5/4 on May 18, 2018 by Dalry Primary Edinburgh. 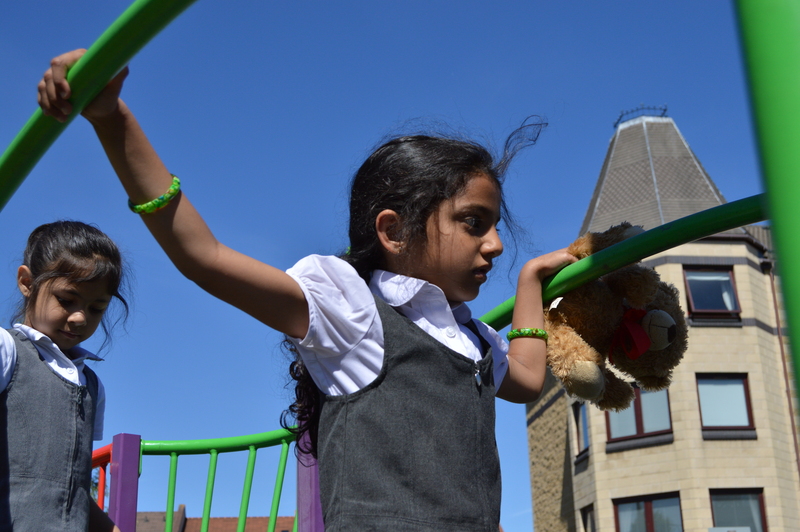 We recently held a very, very successful Spring Fair at Dalry Primary. All classes, and the nursery’s parents, put together some amazing stalls for everyone in the school to try out. From lucky dips to beat the goalie, treasure maps to (temporary) tattoos. 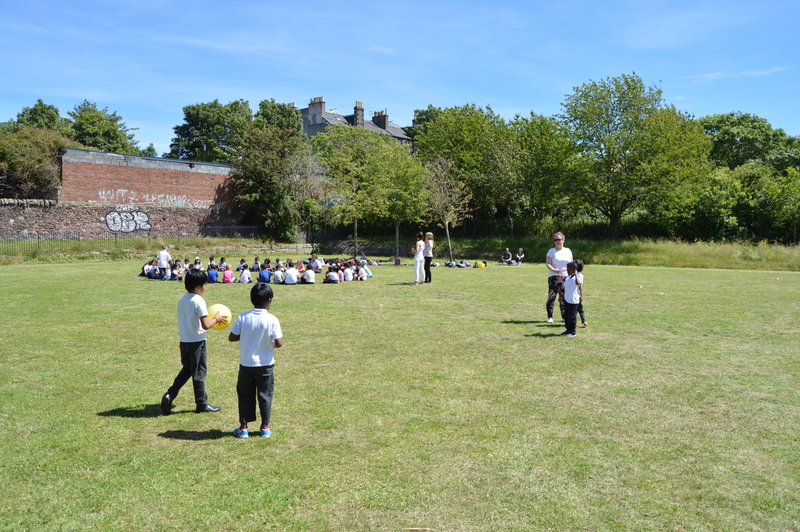 In total over £200 was raised. Many thanks to all the staff and students who worked so hard to make it such a success. Here are some of our best pictures from the day. This entry was posted in Events, News, Primary 1A 2017-18, Primary 1B, Primary 2A, Primary 2B, Primary 3A, Primary 3B, Primary 4, Primary 5, Primary 5/4, Primary 6, Primary 7a 2017-18, Primary 7b on May 2, 2018 by Dalry Primary Edinburgh. 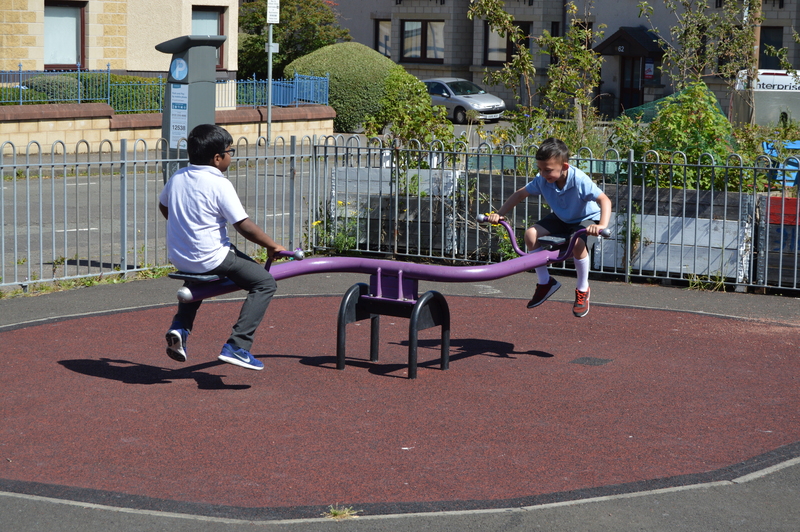 This entry was posted in Newsletter, Primary 2A, Primary 2B on May 1, 2018 by Dalry Primary Edinburgh.